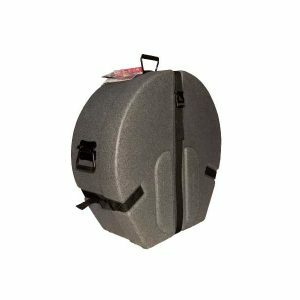 Need some protection for your pan but don’t need the bulk and fall-down-the-stairs protection of a hard case? 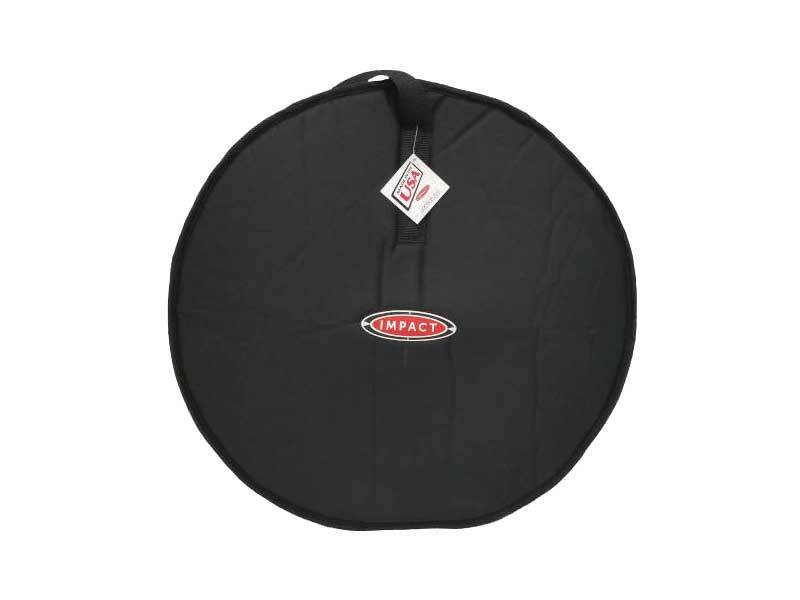 The Impact steelpan soft case (aka gig bag) is perfect for you! 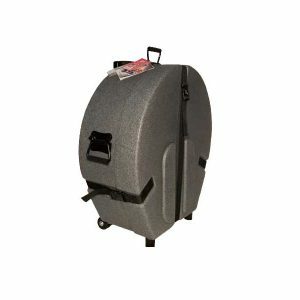 Need some protection for your pan but don’t need the bulk and fall-down-the-stairs protection of a hard case? 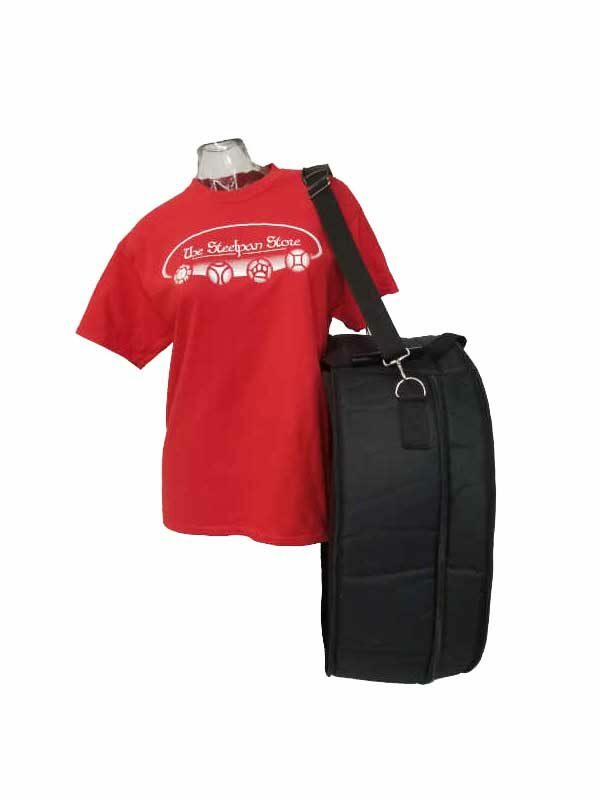 The Impact Steelpan Soft Case (aka gig bag) is perfect for you! The Impact padded soft case is made out of durable, heavy-duty, water-resistant, 600 denier material and is designed to last. This gig bag also has a shoulder strap in order to make transporting your pan even easier. The Impact Steelpan Soft Case can be ordered in multiple depths to suit your instrument.